By 2019 it is estimated that about 2.77 billion people will be using social media! This is why most businesses choose more than one social media platform to promote and advertise their brand. Some of the most commonly and widely used social media platforms are Facebook, Twitter, Instagram, Pinterest and YouTube. Each of these platforms serves various purposes. A business needs to check which one of these social media platforms are best for marketing their products or services and should focus on promoting only on those. Using more than 2 or 3 platforms can overwhelm the market and may not reach the right target audience. There is so much that goes into social media marketing than just putting up posts at regular intervals. It should be relevant to your product or service. Given below is a list of social media platforms and their uses to help you choose the best one for your business! Facebook is the platform that revolutionised marketing through social media. Every month over 2.23 billion people are active on Facebook! The count is ever increasing with an average person spending a minimum of 40 minutes every day on it. 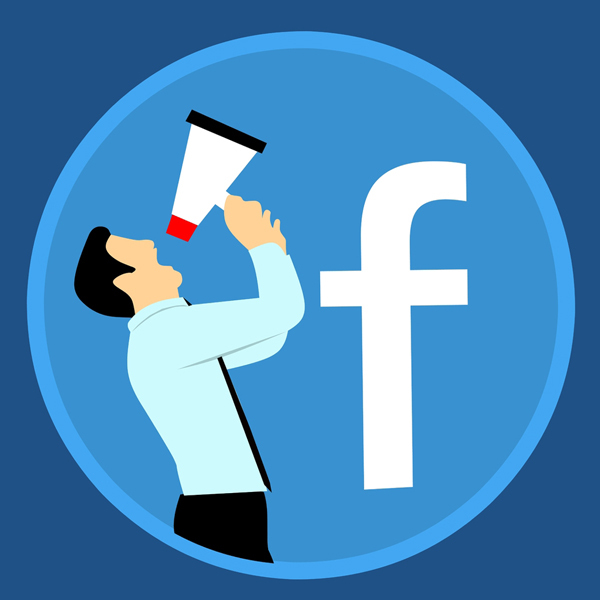 With so many options to engage with the audience, Facebook is a great place to listen to and provide information to all kinds of audiences! Facebook is for businesses that would like to create brand awareness. It’s a great platform to entice and engage customers by regularly coming up with campaigns or putting up posts related to your specific industry. It helps to push traffic to your website for consumers to know more about your business. Over 335 million users are active on Twitter as of 2018. Apart from being a social media platform, Twitter is also a microblogging service. It is one of the most famous platforms that have celebrities and influential people “Tweeting” on trending topics and conversations. This social media platform serves audiences that want quick news, business updates or immediate replies to queries about a business’ products or services. Since the process is quick it’s great as a conversation starter and it’s apt for businesses that want to connect to their target audiences instantaneously. 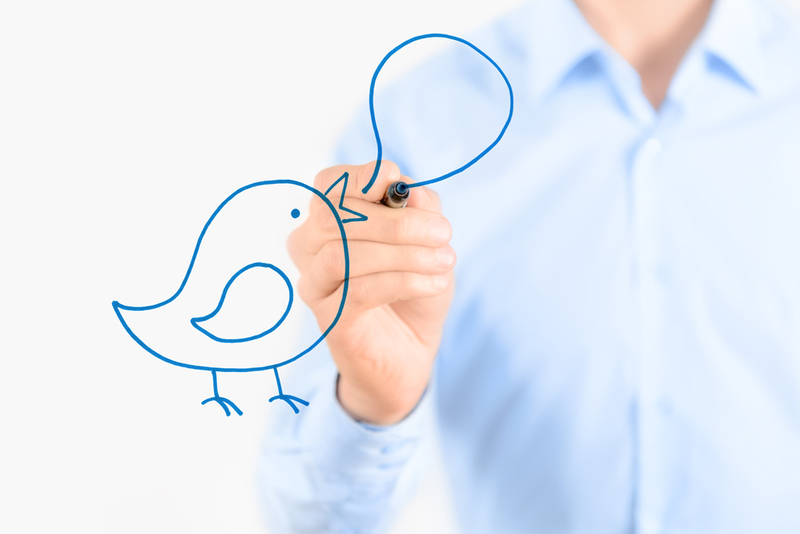 Since it’s easier to get the attention of celebrities and influential people over Twitter than Facebook, it’s a great platform to grab their attention with the right marketing. Instagram has currently become more famous than Facebook for the sole reason that it invokes the feelings of people only through visuals. Instagram has 1 Billion active monthly users and its count is continuing to grow. 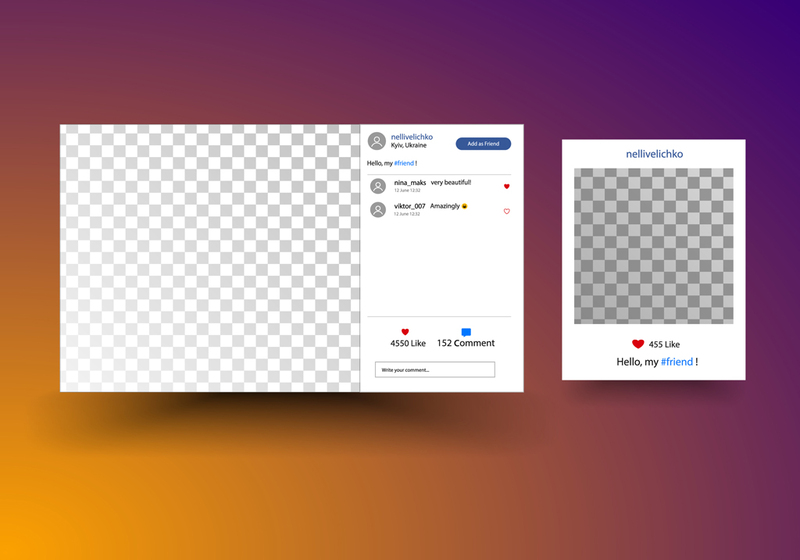 Anything shared on Instagram can be simultaneously shared on Facebook, which drives the traffic of both social media platforms to Instagram first. Like Facebook, Instagram’s primary motive is for brand awareness. It’s the ideal social media platform to promote anything related to the lifestyle like food, fashion, travel, home décor, etc. There is a lot of room to be creative in this platform as it involves posting only pictures. This is for businesses that wish to entice the younger audience with what they are selling or promoting in a more fun way! Pinterest is similar to Instagram based on the fact that it is highly visual. This social media platform is often overlooked by most businesses but there are 200 million active users every month. 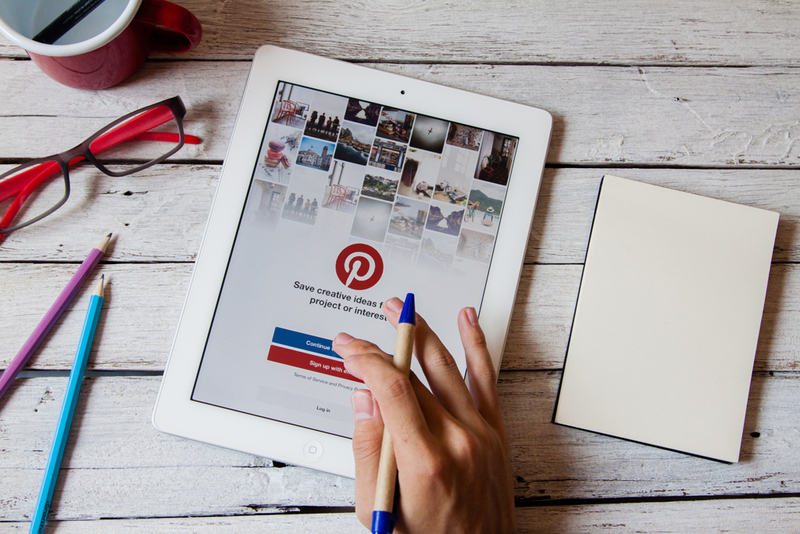 If your target audience is young women, moms and DIY enthusiasts, then you should start considering the ocean of opportunity that awaits you in the world of Pinterest. Pinterest is primarily a great social media platform to drive traffic to your website and blogs. Pinterest works by developing boards that portray your products and services, using appealing content. This has links to your website where the audience can get more information about your company. Businesses in the lifestyle industry have great scope for achieving success through Pinterest. With over 1.8 billion active users every month, YouTube ranks second as the most visited and engaging social media platform. YouTube is solely a platform for video content and is a great way to connect with publishers and influencers. The purpose of YouTube as a social media platform is to bring out content through videos to make it more appealing to the audience. 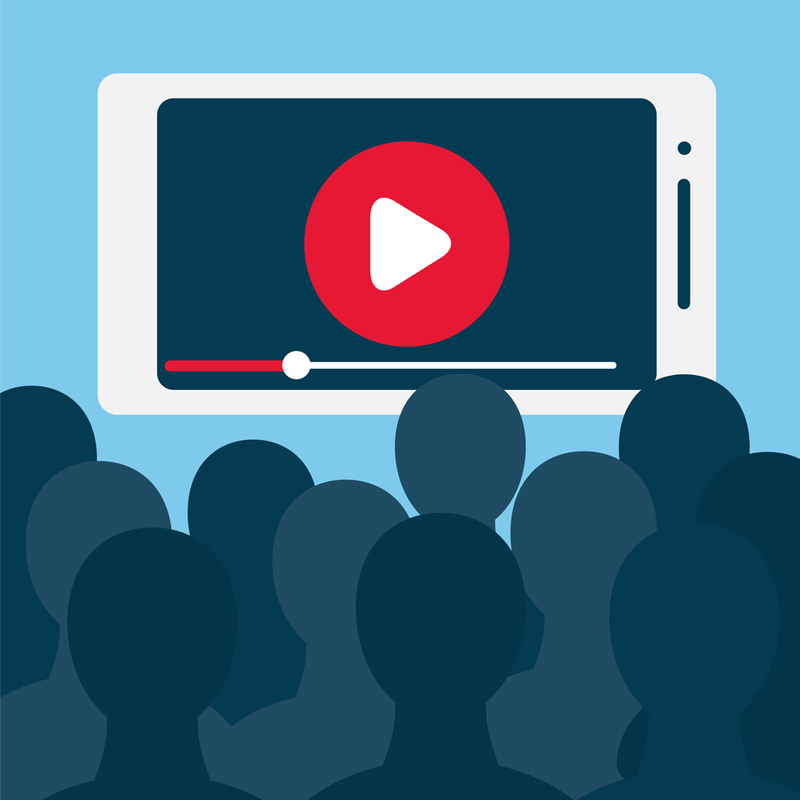 There is a lot of room to experiment on with videos and hence is a great place to draw the right audience if the content is put forth in a creative way. Any industry be it health and wellness, lifestyle, architecture, design, etc. can market their services and products on this platform and if done right, can make money after getting a set number of followers. As mentioned above, not all businesses need to market in every social media platform. With a good marketing strategy and a defined plan curated to cater to your industry, you can work wonders by employing just one or two platforms. At Tablo Noir, we would love to work with you on these social media platforms to expand your business and take it to the next level.